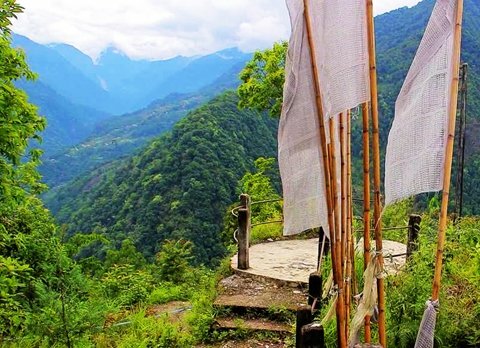 One of the most unexplored destinations of Sikkim with astounding flora and fauna is Sumbuk located at Southern district of Sikkim. Close to Namchi Sumbuk is divided in to two parts. Lower Sumbuk with an altitude of 1,500 ft is covered with temperate forest is a good place for watching birds like peacocks, hornbills etc. 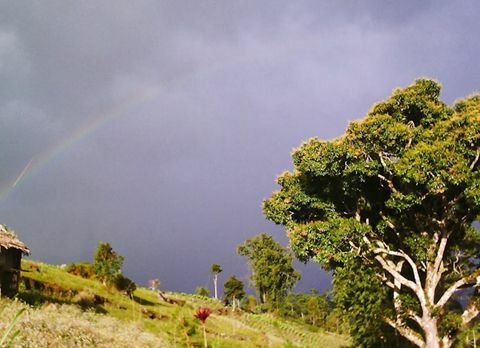 Upper Sumbuk located at an altitude of 7,000 ft rich with endless stretches of pine forests and firs. 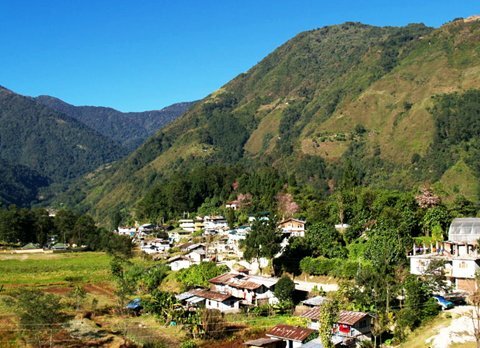 Together Sumbuk became a paradise like destination with Pine forests, Gladiolas farms, Monasteries, almost 200 species of birds, countless butterflies and the Greater Rangit River. Your first destination should be the peacock breeding forest at lower Sumbuk. 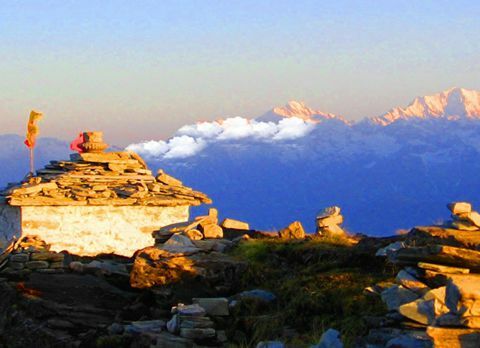 Pay a visit to Sumbuk Shivalaya (Temple of lord Shiva) while visiting Kolomple Rocky Mountain. 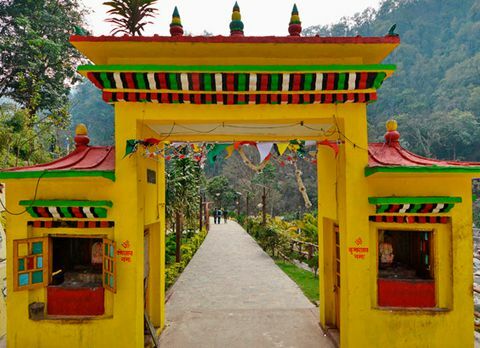 The view point offers you many overlooking parts of West Bengal and Sikkim. From there now is a time to move towards Upper Sumbuk driving for an hour. 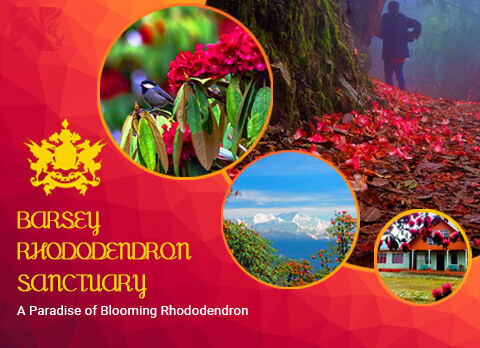 To witness varieties of Rhododendron, Wild Orchids, Pines, Wild Strawberries visit Mungram village also popularly known as Phool Dnara (The hilltop of flowers) situated at an altitude of 7,000 ft. Numerous Gladiolas farms, few age old temples and the bank of river Rangit makes this place uniquely different then other spots. 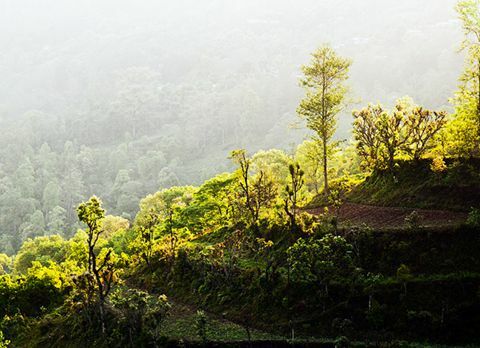 Above Phool Dnara is located Tamley Chaur, the place is covered with pines, ferns, rhododendrons, cinnamons and wild strawberries also offers you breathtaking scenic views. A lake named Tamley Pokhri is another attraction of this place. Mt. 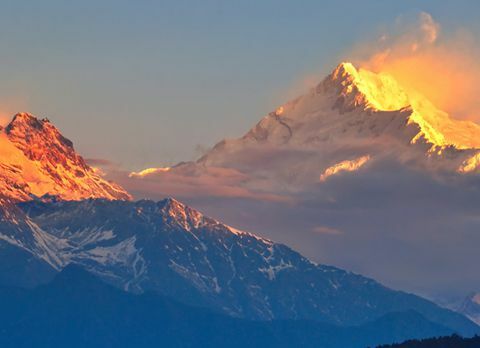 Kanchenjungha with its majestic style is visible from the natural view point of Upper Sumbuk. 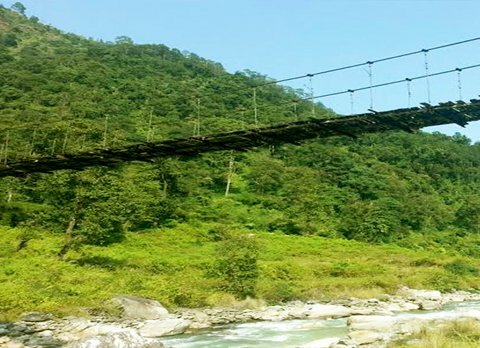 Sikkim's only designated Bird sanctuary Kitam Bird Sanctuary is located at the adjacent area of Lower Sumbuk. Guided Bird watching trips are available. Enjoy the forest ambience and spot the birds with help of the guide. Don't forget to visit the nearby village Sadam famous for its geological wonder. 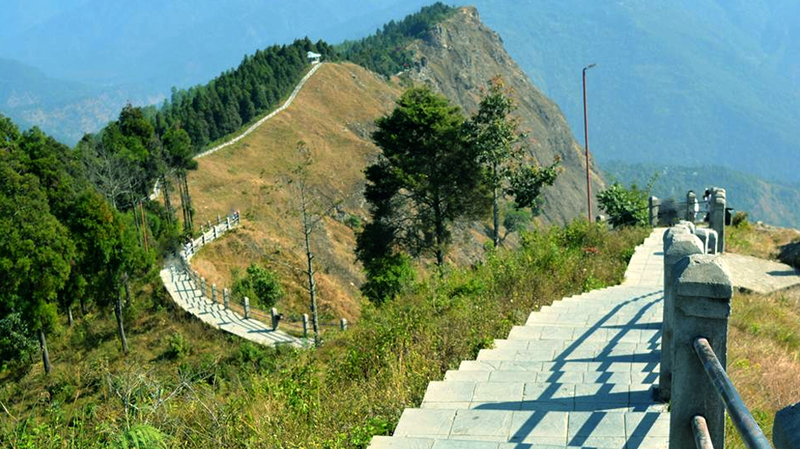 A 1,000 ft long ridge is known as Tarey Bhir with an abrupt drop of 3,500 ft is situated here. 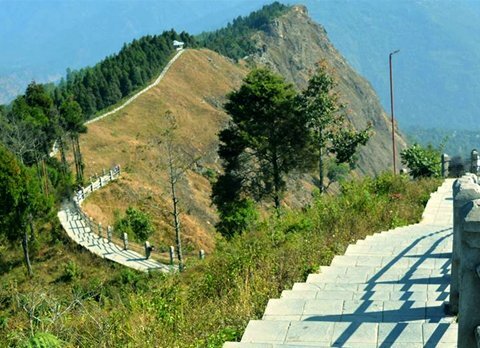 You can walk along the ridge with brushing you sight on Rangit, Teesta, Darjeeling, Tendong Hill, Nathula or Kanchenjungha. The best time to visit is March to May for blooming of flowers. Accommodations are too available.